Visit our Blog Spot where we report on everything from our shooting locations to sea trials. 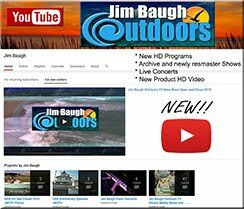 What’s new and what’s happening is what you will find and where to find it is JBO TV BlogSpot. Jim’s favorite family recipes from the show as well as his secret smoke house restaurant recipes from Jim’s BBQ. You will find it all at the Galley! 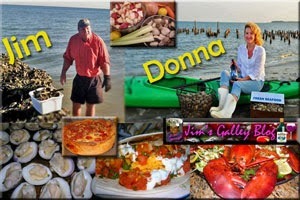 Here you will find all sorts of info on Jim’s books including reviews, best selling stats, book tours and order info. Get Hooked today! New JBOTV You Tube Channel! 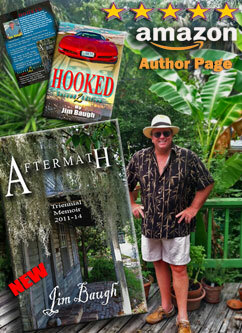 "HOOKED" novel by Jim Baugh Order info, reviews, book tours,etc.